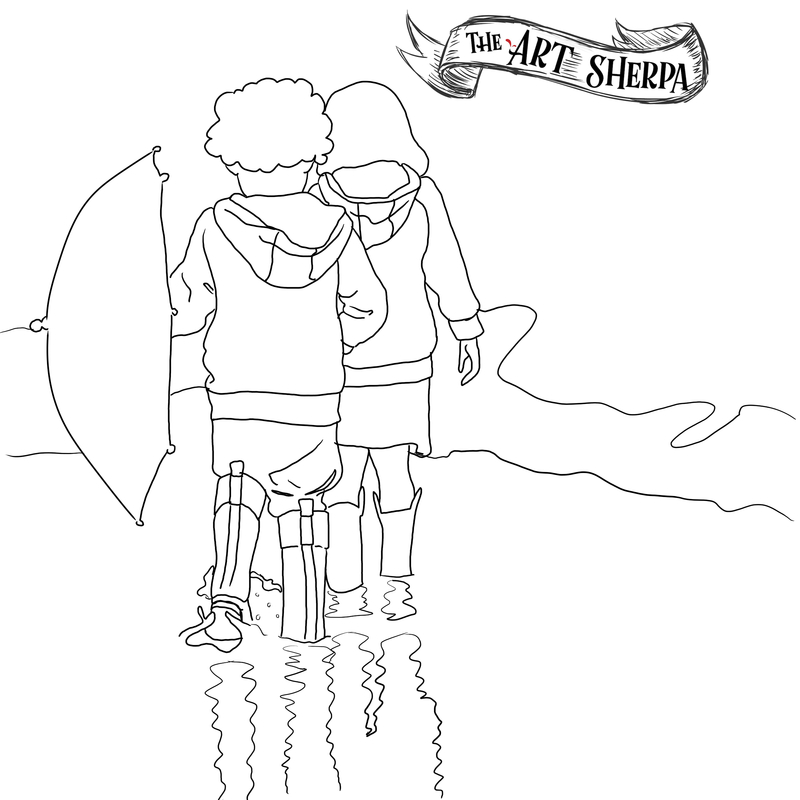 Artwork is the property of Cinnamon Cooney and The Art Sherpa LLC. and is intended for the personal enjoyment of the student. You may sell, donate or Gift a painting you do following one of my lessons in a private setting. If a paintings you make of my original design are offered for sale in a retail setting of any kind ( this includes online) , please attribute ‘Original design by Cinnamon Cooney, The Art Sherpa. www.theartsherpa.com’ Please, create no prints or mechanical reproductions of your paintings of my original design. This is a violation of my copyright and use policy.